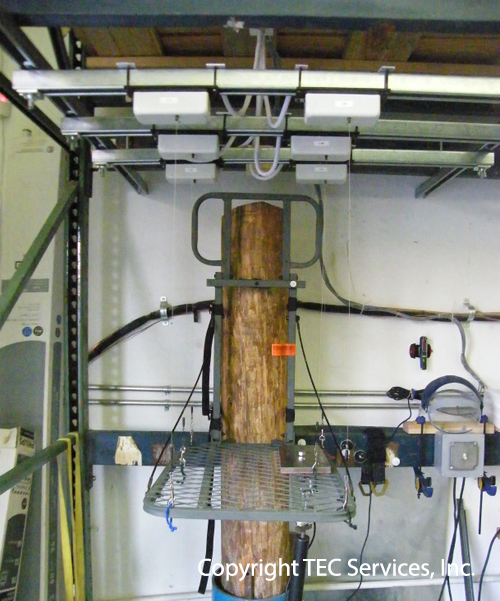 Located in Atlanta, Georgia, TEC Services, Inc. is an independent engineering, consulting and testing company focused on meeting the quality requirements of today’s tree stand and fall harness testing industry. We offer modern equipment and data acquisition systems. 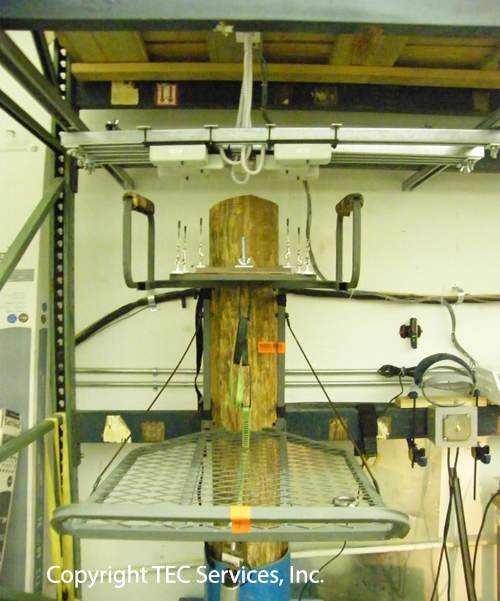 We can test the materials used in making tree stands or fall harnesses and perform all the necessary testing on the assembled systems. 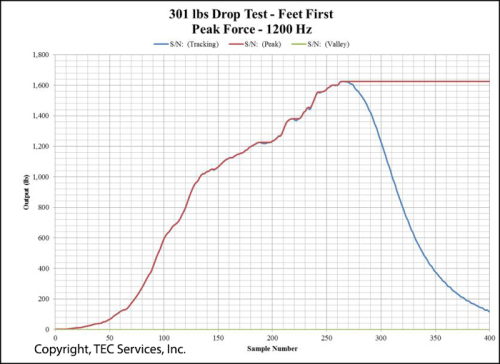 Before testing begins, our engineers and scientists work with you to identify your specific needs, develop material evaluation and testing programs to fulfill those needs, and then translate the results into meaningful action. 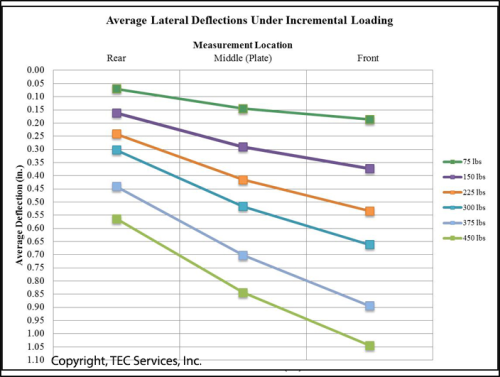 This includes identifying the relationship between material conditions, test results and what they mean to overall performance. 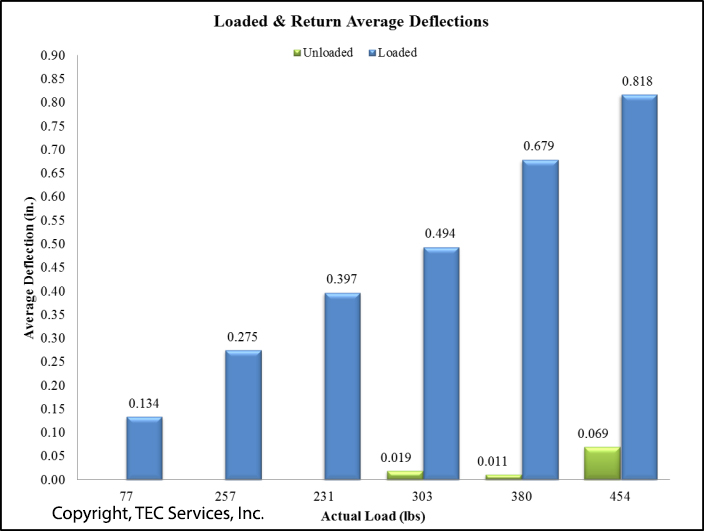 We will work hard to provide a quick turnaround and guarantee you quality service on all your testing needs. We provide complete structural engineering support for the design, analysis, inspection and evaluation of structural systems. Quality planning and technical ability allow our structural engineers to provide practical and efficient solutions for our clients. Our staff has the expertise in structural design and structural repairs to help solve your problems. Our engineers and laboratory personnel can also provide expert witness and litigation support. 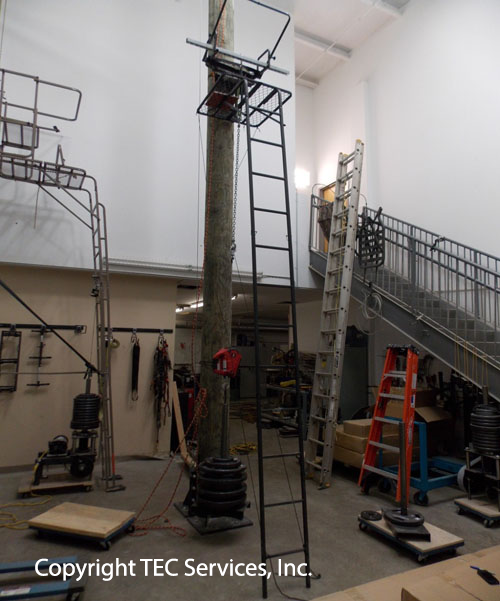 Our structural engineers have extensive experience with a variety of structural systems including structural steel. 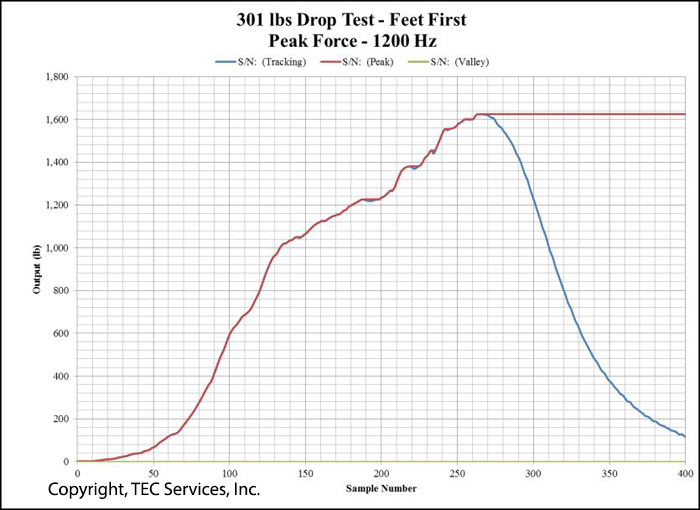 TEC Services’ engineers have performed shear, tensile, deflection and fatigue testing on all types of stands. Our engineers are licensed to perform engineering services in Pennsylvania, Mississippi, Tennessee, North Carolina, South Carolina, Georgia, Alabama, and Florida. Our laboratory is an AASHTO R18, ANS/ISO/IEC 17025:2005, and Army Corps of Engineering accredited laboratory. 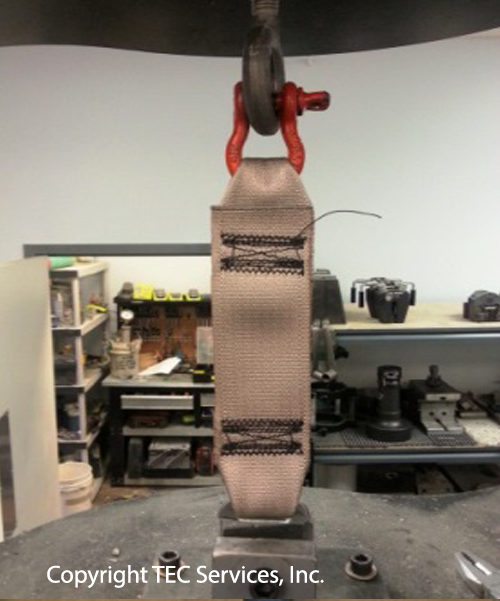 We frequently perform testing on materials such as steel, plastics, seat belts and harnesses. 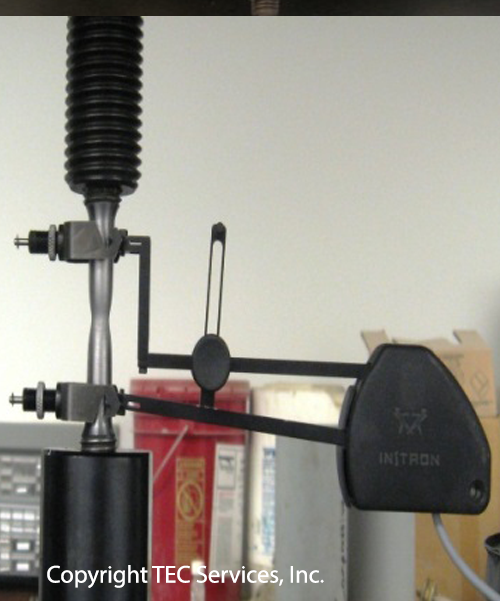 Our product testing laboratory has the capability to perform deflection, shear, compressive, flexural, tensile, fatigue, and most forms of creep testing. TEC Services insures that we will provide you the correct data and if the results are lower than expected TEC Services will retest and work with you to assure that the correct answer is obtained. We can provide comprehensive material testing, product testing services and our experts can address material related problems in the laboratory and field. Our staff brings over 100 years of combined experience and has worked closely with owners, engineers, architects, government agencies and contractors to identify problems and develop suitable and cost efficient repairs. 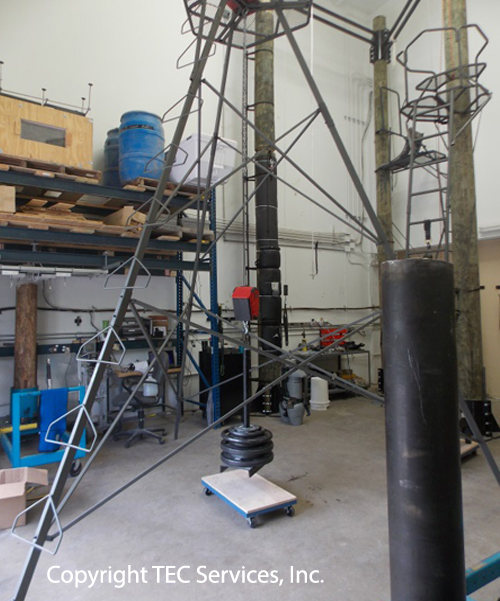 TEC Services treestand testing laboratory was recently setup with state of the art data acquisition for fall harness, fatigue testing (repetitive loading) and static load testing. 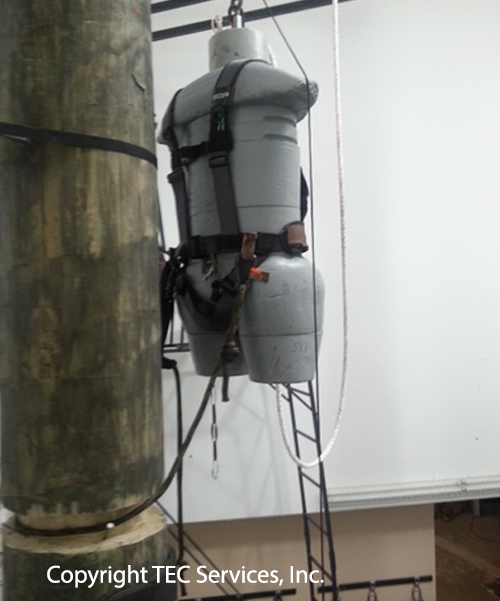 The fall harness will be tested using a data acquisition system capable of over 4,000 readings per second. 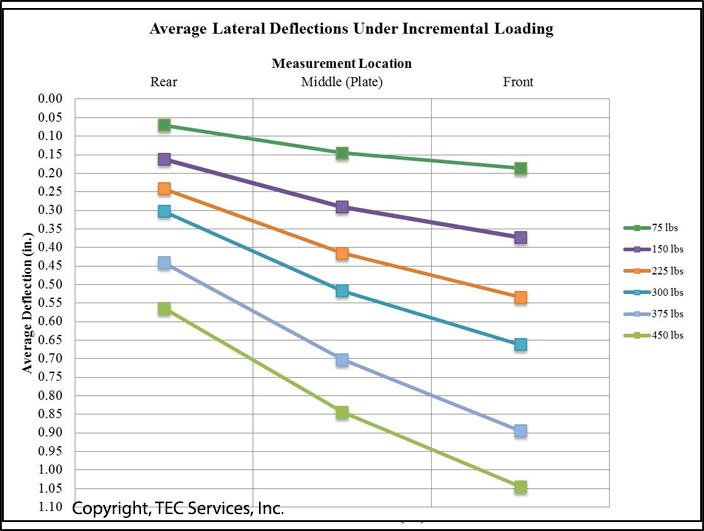 TEC Services has the ability to test deflection during loading using Linear Differential Variable Transformers (LDVT) automated data acquisition or manual readings, in accordance with the preference of the manufacture. 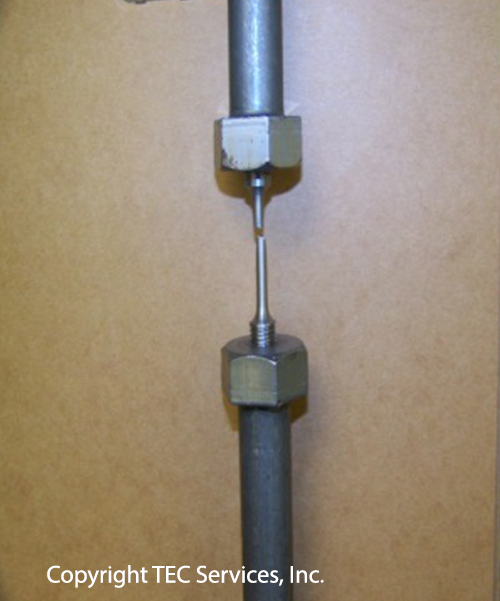 Fatigue testing is performed using an automated rotating cam system.